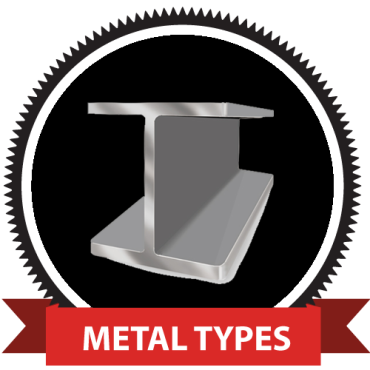 Homepage - Integrity Metal Inc.
SELL US YOUR SCRAP METAL TODAY! 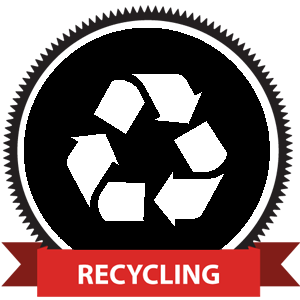 We pick up, and receive all different types of scrap metal materials, and other recyclables and offer competitive pricing, we are happy to share with you some of the many items we process and recycle. We can often turn waste expenses into revenues through innovative recycling techniques. Our years of industry experience and connections ensure that we can find the proper outlets for any recyclable materials including metals, paper, and plastic. Over the last 18 years Integrity Metal has developed long-term relationships with a large network of mills and foundries throughout the Southern California area. 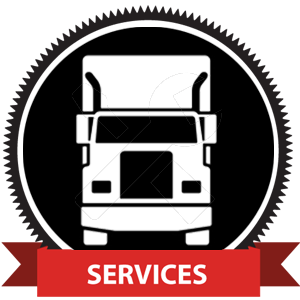 Our well-established network of consumers enhances our business ability to provide our clients both large and small with continual competitive pricing for all grades and types of scrap metal. Our Mission is to be the best at what we do as we establish long-term relationships in the metal recycling industry. Our Mission is to be the best at what we do as we establish long-term relationships in the metal industry. We strive for perfection so we can deliver excellence. Our Priority is to help establish a unique planned partnership. © 2014 Integrity Metal Inc.